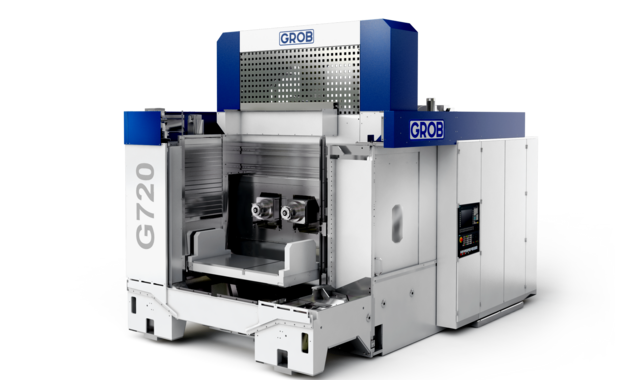 Extremely efficient and flexible: GROB universal and system series guarantee optimized 5-axis milling for a perfect cutting result. The sophisticated engineering concept ensures optimum chip fall for a diverse range of materials to produce complex and challenging parts. 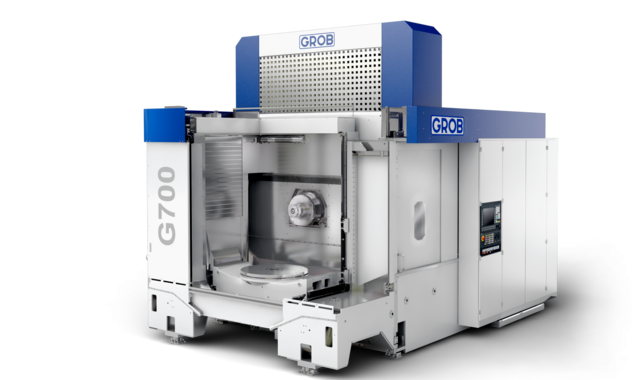 Use GROB's innovative and reliable machines to guarantee the best milling result for your series production. 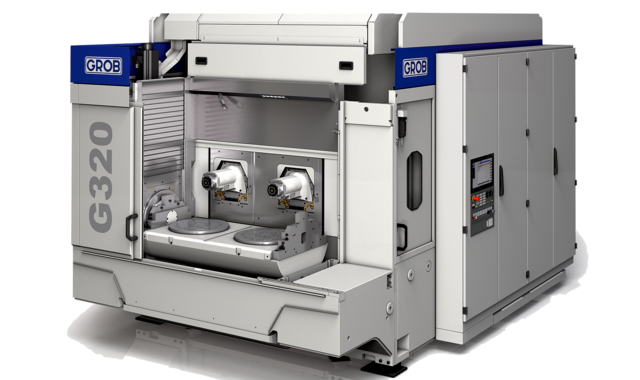 The compact machining module for your highly efficient series production facility. The machining module for dynamic series production of your parts. The machining module for series production of parts with maximum length. 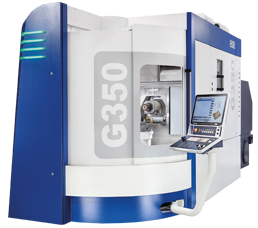 The compact two-spindle machining module for even faster production in your manufacturing line. 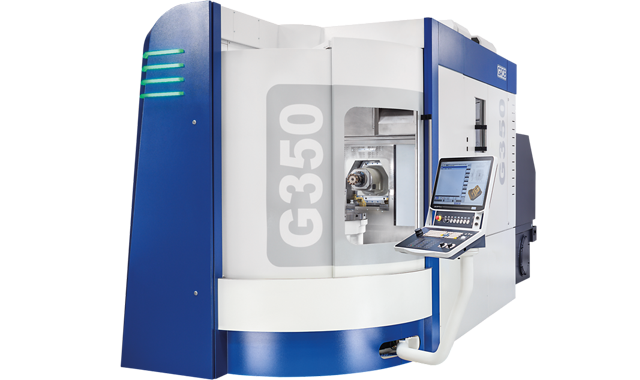 The dynamic machining module with two spindles for a highly efficient series production. The two-spindle machining module for series production of large parts. 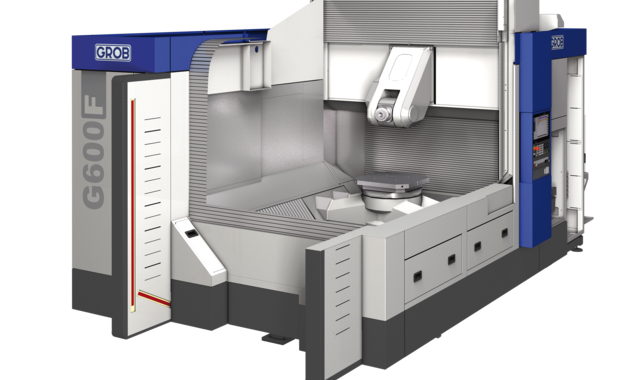 The large machining center with ideal pallet dimensions for large components in your series production facility. 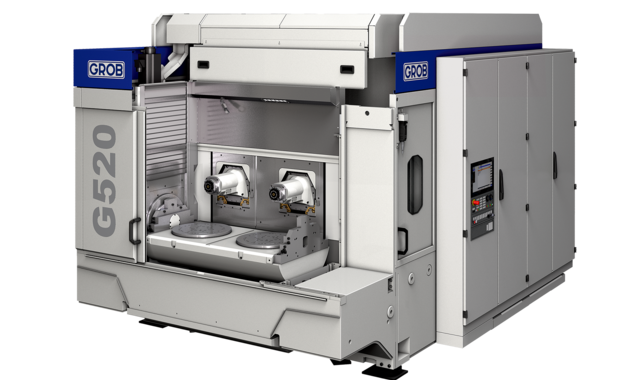 The compact 5-axis machining center for milling parts from the most diverse materials. 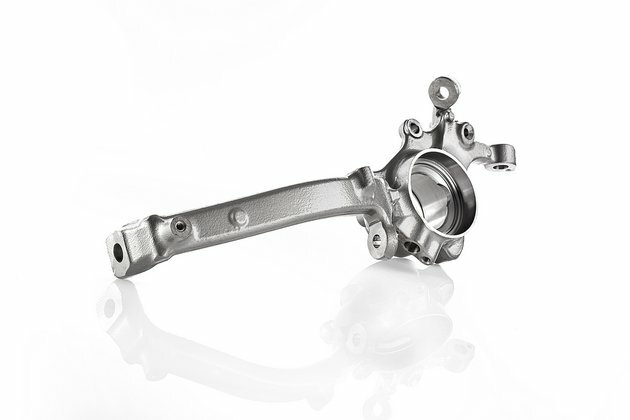 Optimized milling performance with the 5-axis machining center for parts from the most diverse raw materials. 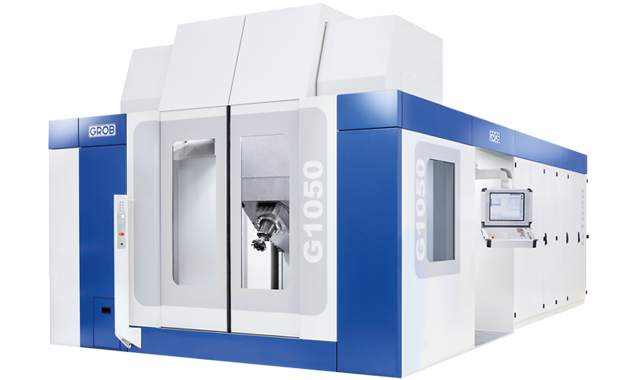 Highest productivity and optimized machining with the rigid 5-axis machining center. 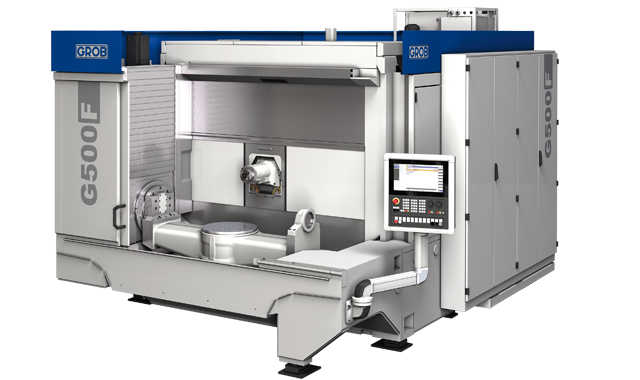 The 4- and 5-axis versions of the large machining center for outstanding machining results on large components. 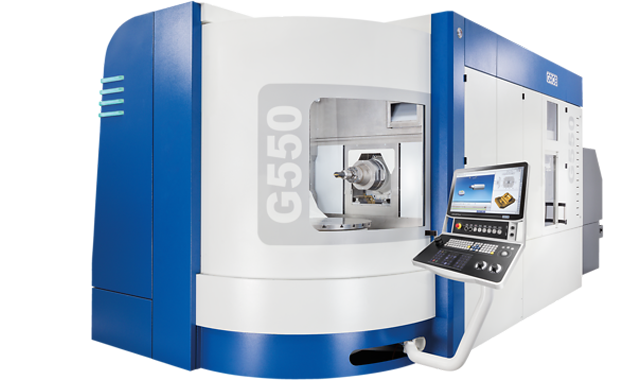 The G550 5-axis milling machining center offers outstanding chip fall and optimized dynamic performance.